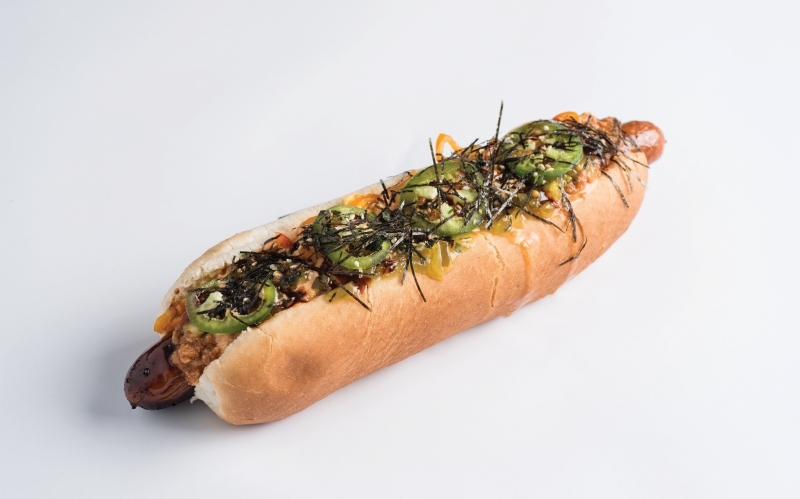 Hail the approach of summer: these four hot dogs have snappy links, squishy buns, and wild condiment combinations like you wouldn’t believe. Previous articleCould Straight-Talking City Councilman Herb Wesson Be L.A.’s Next Mayor? Ever Notice These 6 L.A. Buildings That Look Like What They Were?